others away. Our armadillo trapping, removal and control services will prove to be an extremely effective solution to your armadillo problems. For more facts about armadillos, please visit our Armadillo Information page. information, please visit our Bat Information page. swarm. We provide live bee swarm removal and relocation services whenever possible. 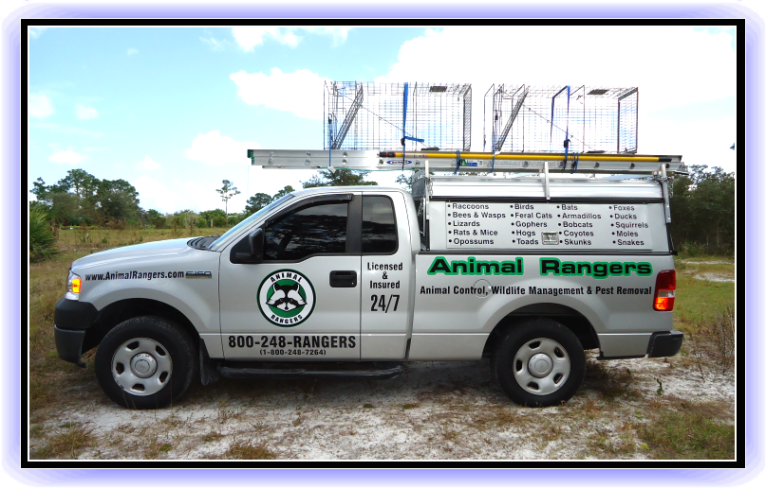 In addition to bee removal services, Animal Rangers also provides services for the removal and control of wasps and hornets in Florida. Information page for more details about nuisance birds in Florida. will most likely expire in a very hard to find spot in the attic. We also provide services for locating and removal of a dead rat in the wall. source for parasites like mites, ticks and fleas. 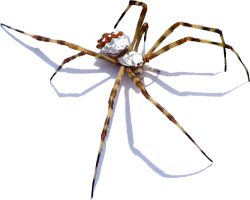 Animal Rangers will provide a thorough treatment of all affected areas to eliminate parasites. have pigs rooting around and digging in the yard, Animal Rangers hog removal service and feral pig control experts will solve the problem. guaranteed to get rid of moles. Please visit our Mole Information page for more details. crawl space. 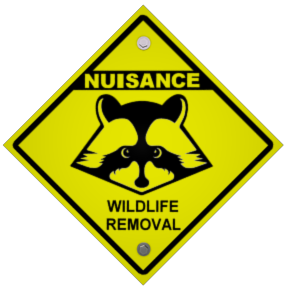 Our Florida wildlife specialists will conduct a full inspection and perform services for the removal of nuisance critters in the attic. 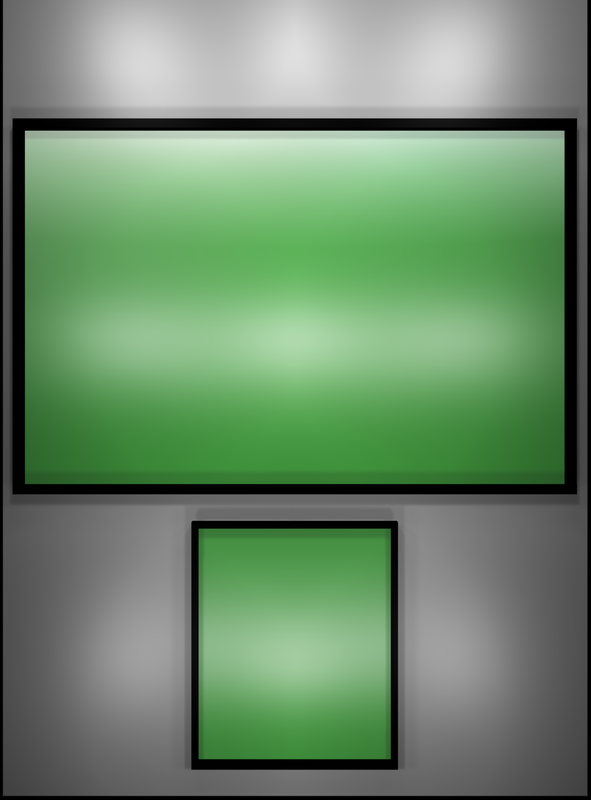 exclusion services. Visit our Rat and Mouse Information page for more fun facts about rats and mice. control of snakes. See our Snake Information page for identification and facts about Florida snakes. Florida. Check out our Squirrel Information page for more details. 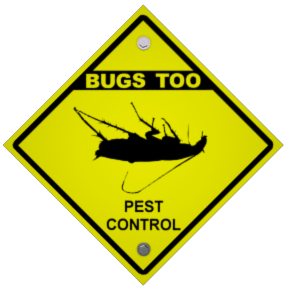 Our goal is to provide the best quality wildlife management and pest control services in Florida.